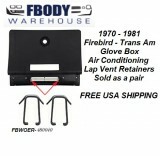 This is a pair of new under dash plate retainer tabs for 1970-1981 Firebird and Trans Am. 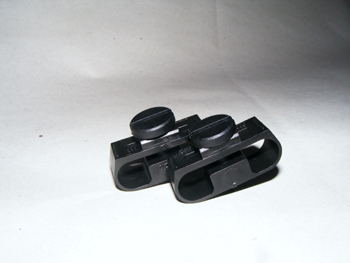 These tabs hold the under dash column lap vent plate on to the lower dash section. 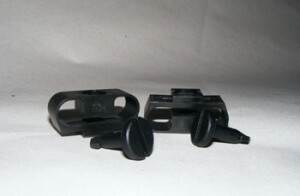 Includes 2 retainer tabs that mount behind the plate, and 2 new plastic screws that slide and twist into the retainer plate.